SPMCIL Admit Card 2019: Below are the admit cards published by SPMCIL - Security Printing & Minting Corporation of India Ltd. / eapplicationonline.com. The recent Admit Card issued for the recruitment drive is JOA Skill Test Admit Card 2019. 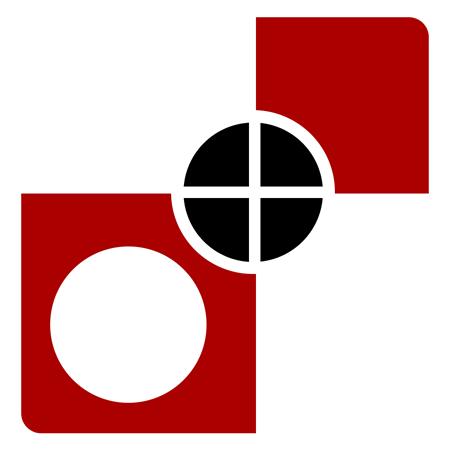 Bank Note Press Dewas JOA Skill Test Admit Card 2019: Bank Note Press, Dewas (Madhya Pradesh) has issued the Admit Card on 16 Apr 2019 for JOA Skill Test Exam 2019. SPMCIL Assistant to Company Secretary Admit Card 2019: Security Printing & Minting Corporation of India Ltd. has issued the Admit Card on 09 Apr 2019 for SPMCIL Assistant to Company Secretary Exam 2019. Currency Note Press Nashik Welfare Officer & Supervisor Admit Card 2019: Currency Note Press, Nashik Road has issued the Admit Card on 26 Feb 2019 for the exam. SPP Hyderabad Various Posts Admit Card 2019: Security Printing Press Hyderabad has issued the Admit Card on 23 Feb 2019 for Security Printing Press Various Posts Exam 2019 which is scheduled to be held on 10 Mar 2019. SPMCIL Officer Admit Card 2019: Security Printing & Minting Corporation of India Ltd. has issued the Admit Card on 30 Jan 2019 for the exam which is scheduled to be held on 23 Feb 2019. India Security Press JOA Admit Card 2018: India Security Press (ISP Nasik), Nashik Road, Maharashtra has issued the Admit Card on 24 Sep 2018 for the India Security Press Junior Office Assistant Exam 2018 which is scheduled to be held on 20 Oct 2018. SPMCIL Junior Office Assistant Admit Card 2018: Security Printing & Minting Corporation of India Ltd. has issued the Admit Card on 28 Jul 2018 for Junior Office Assistant Exam 2018. CNP Nashik Jr Assistant Officer Admit Card 2017 for Online Test: Currency Note Press Nashik has issued the Admit Card on 11 Oct 2017 for Junior Assistant Officer Online Exam 2017 which is scheduled to be held on 11 Nov 2017 at various centres in Mumbai and Nashik. Candidates who have cleared the Typing Test will now go through online test. CNP Nashik JAO Exam Pattern & Model Paper is given in the attached PDF file which can be accessed from link given below. SPMCIL has issued the Admit Card on 22 Sep 2017 for the Advt. No. 03/2017-OP Dated 26 Jul 2017 for Officer (F&A) and Officer(HR) Exam 2017 which is scheduled to be held on 09 Oct 2017. Candidates may download their admit cards from http://www.spmcil.com between 22 Sep 2017 to 9 Oct 2017.